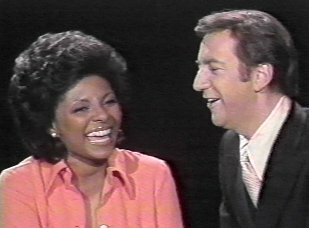 On the 10th episode of The Bobby Darin Show, Bobby welcomed guests Leslie Uggams, Phyllis Diller and blues singer David Bromberg. 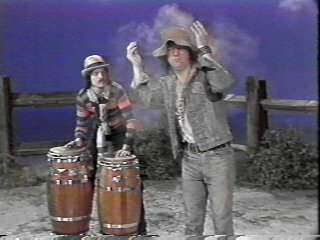 Comedy highlights of the program included Bobby's Groucho impression, "The Neighborhood," "The Godmother" and "Dusty John Dustin." Musical highlights included Bobby performing "Charade" and "Beyond the Sea." 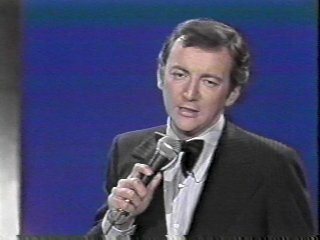 (NOTE: This is the same "Beyond the Sea" from the last Bobby Darin Show, but an edited version.) 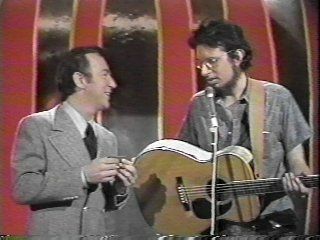 He also sang "Happy Together" with Leslie. The show ended with Bobby singing "Mack the Knife."